It is vitally important to find healthy ways of releasing the outrage, heartbreak and helplessness over the other person that occurs in betrayal. The first step in releasing these very painful feelings is to move into compassion for yourself. Too often, we may blame ourselves for not seeing the signs of betrayal and getting caught unawares, but we must remember that we are human and can't always know what's happening. The way to release stuck feelings is to be very kind and gentle with ourselves, acknowledging how very hard it is to go through a betrayal. You might want to roll up a towel and beat the outrage out on a bed, saying all you wish you could say to the person who betrayed you. This might release tears and when the tears come, allow them to flow, being very tender with yourself. It's healthy to cry it out and unhealthy to be stoic. Keep doing these steps over and over and the times of deep pain will get fewer and fewer. It does take time, but eventually you will have long periods when you don't think about it. There may always be situations that trigger the pain, and when this happens, be very gentle, tender, caring and compassionate toward yourself, again allowing the feelings to move through you. Is Your Relationship Suffering From Emotional Infidelity? Looking for help with 3 Steps to Healing from Betrayal? 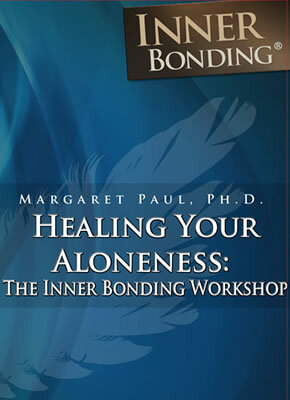 Search for solutions on 3 Steps to Healing from Betrayal within the InnerBonding.com website using Google's Site Search.